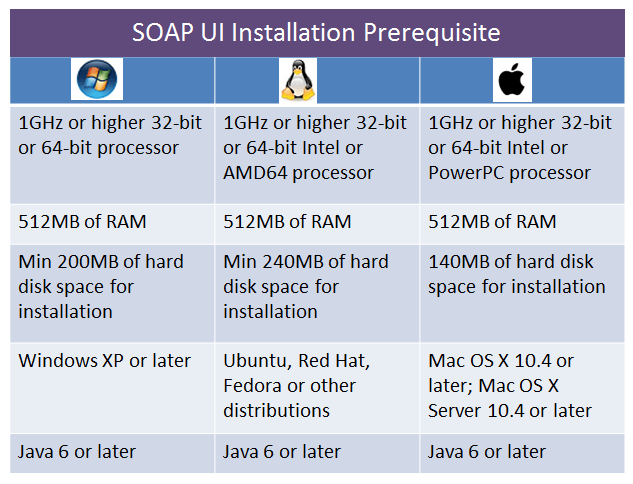 As we know about the SOAP protocol how it will extend the HTTP for XML Messanging and use to exchange the data between two computers. 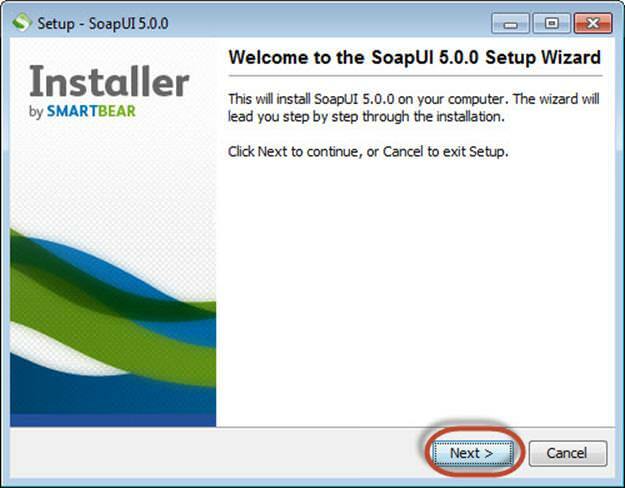 Now today we will see how to download, install and configure the SOAPUI tool. 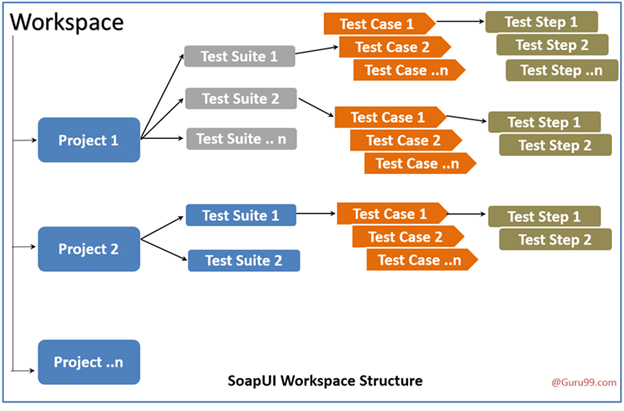 There are some need of requirment of Hardaware and Software Requirment to download the SOAPUI tool. 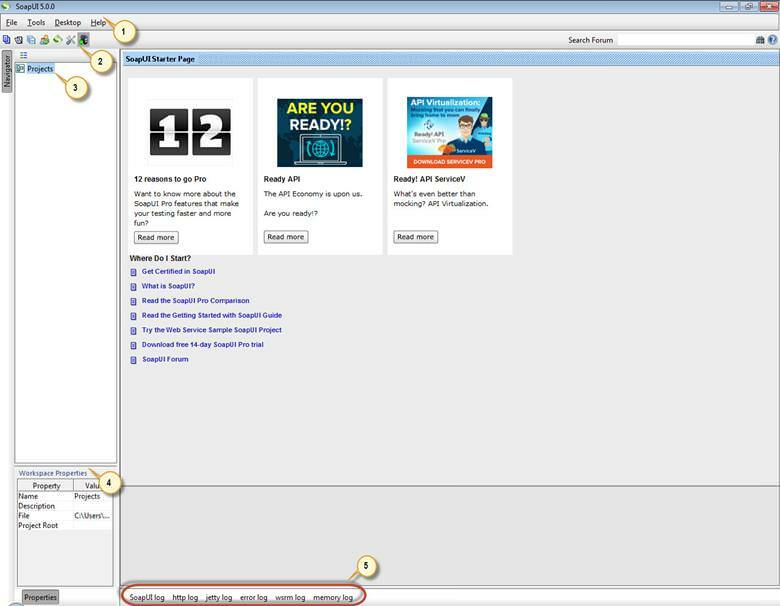 To make you more clear over this topic i will use the images. 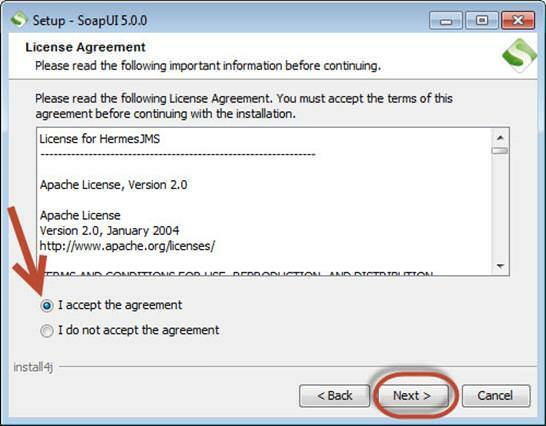 And accept the Terms and codition according your OS.After completing this you nbeed to choose the component that you wish to install. 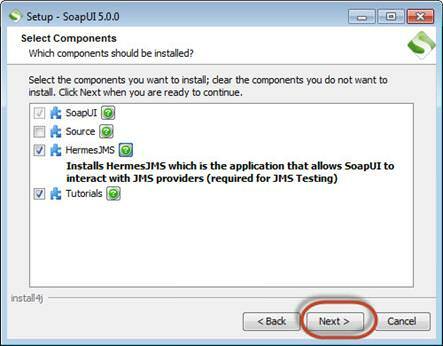 So, this blog is all about the basic Installation of SOAPUI tool.